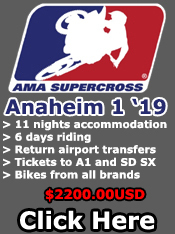 The 2019 AMA Supercross schedule has now been released, please see our trip itineraries below. 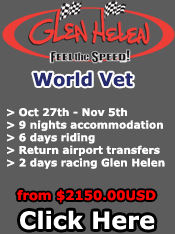 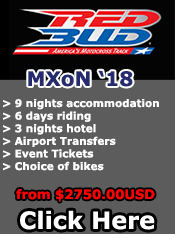 The AMA Motocross dates are yet to be released so the trip dates are in yellow as they are provisional. 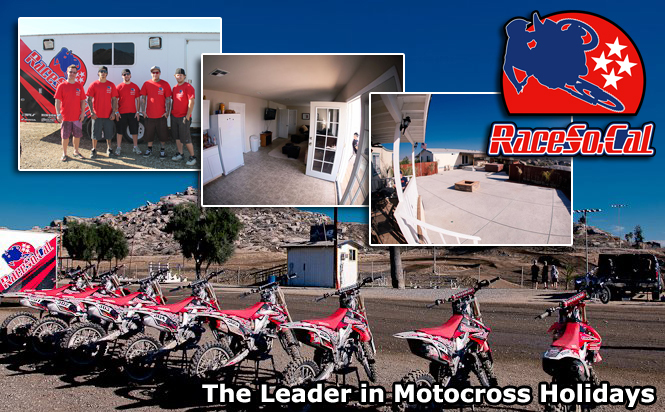 If there isnt a trip for the period you wish to come and ride then please e-mail us sales@racesocal.com and we will try to build a custom trip to accommodate you.